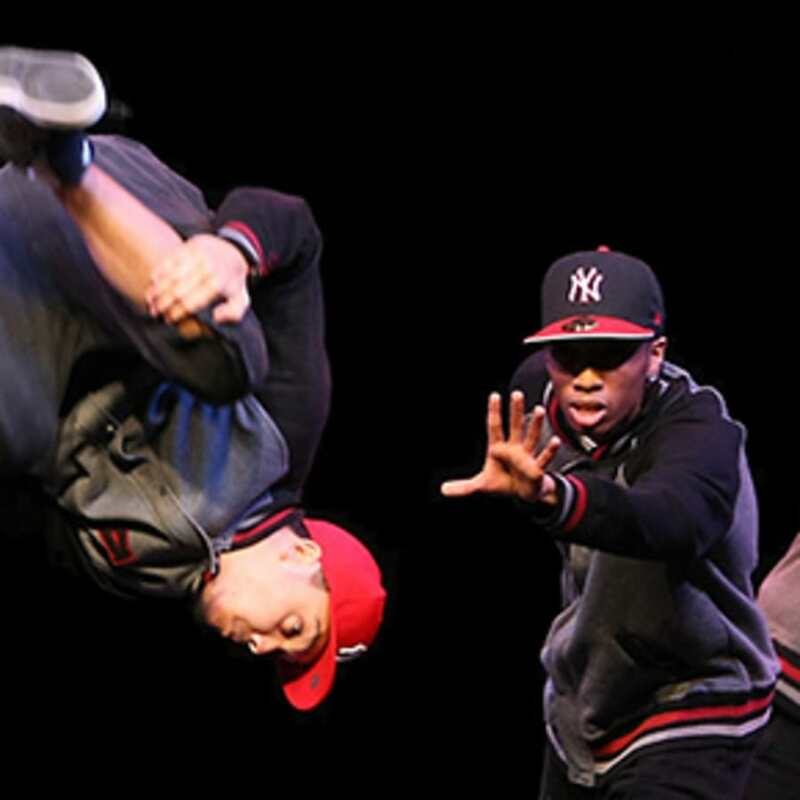 Learn street lockin' at intermediate level in this hip-hop dance class, taught at Pineapple Studios! 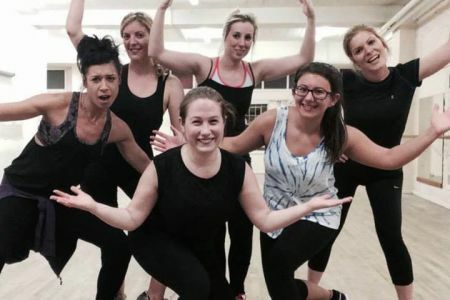 Held at the prestigious and world-famous Pineapple Dance Studios in Covent Garden, these adult intermediate dance classes teach mid-level skills in street-lockin' – an amazing American dance style, heavily influenced by popular culture. Used by Janet Jackson in her Rhythm Nation video, street-lockin' movements are clean and precise. This instantly recognisable style has swept the globe and is now an essential part of the hip-hop repertoire. 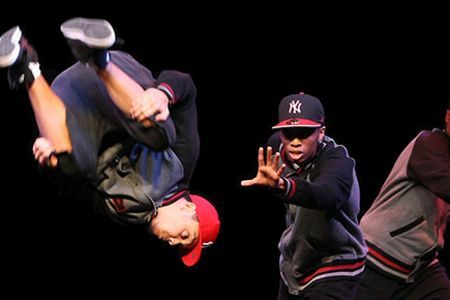 Classes are taught by Jimmy Williams, both an experienced teacher and highly skilled street dancer who'll brush up your existing moves in no time. The emphasis is on having fun and getting fit in a unique and unusual way, while progressing from skills learned at a beginner's level. Jimmy will lead you through an extensive warm up to protect you from sustaining injuries before you begin these hour-long sessions. Class content is structured to ensure progression through the skills involved in this amazing dance genre. Jimmy teaches all levels including many professional dancers you see on TV. Movements are sharp and precise. Warm up and the class are well structured.